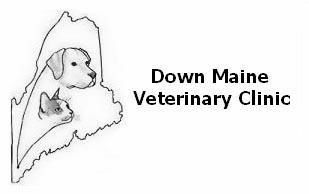 DMVC passes another rigorous AAHA Evaluation! More affordable preventive care at the DMVC! If Getting a Pet this Holiday Season then Make it a "Season of Reason"